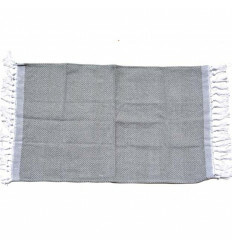 Classic fouta There are 34 products. 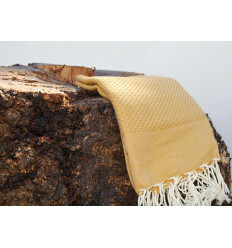 This lightweight Fouta is a trendy accessory. 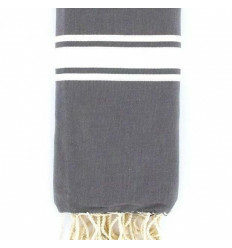 She turns according to our desires: sheet, curtain, bath towel, beach towel or bedspread ... 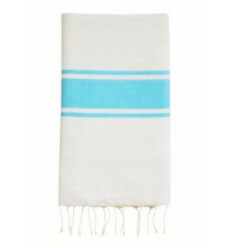 Washes make the Fouta softer and more absorbent. 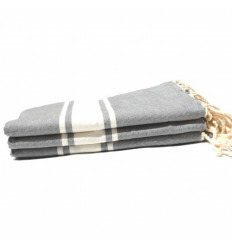 Chic and trendy , the Fouta may be an accessory for your home: in the bathroom, sheets or curtain. 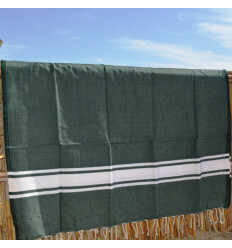 It may also be the perfect companion on your travels to the beach. It is also a great gift idea. 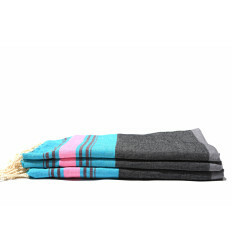 This foutas combine elegance and sobriety. 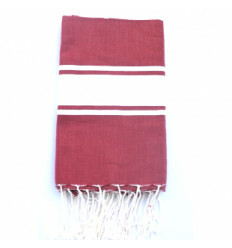 It can be a decorative accessory or hammam towel. 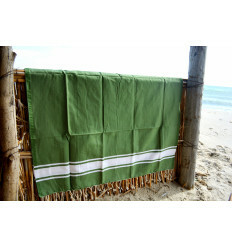 This Fouta will accompany you to the beach and to the bathroom and find easily place in your luggage. 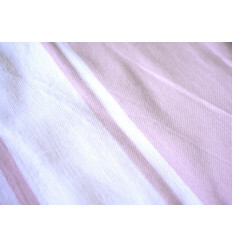 This pink and white Fouta proposed by Lartisanet is made by hand following the pure Tunisian tradition. 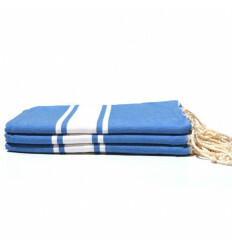 This Fouta have an exceptional quality: it is hand-woven by Tunisian artisans.